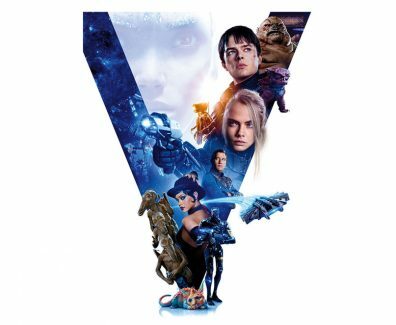 Valerian and the City of a Thousand Planets Movie In Theaters July 21, 2017! 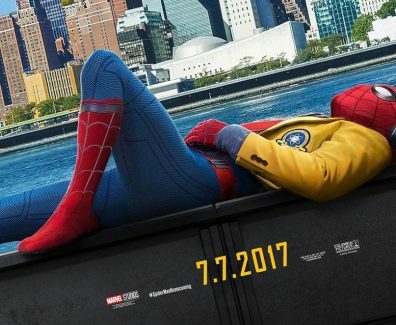 Spider-Man Homecoming Movie In Theaters July 7, 2017! 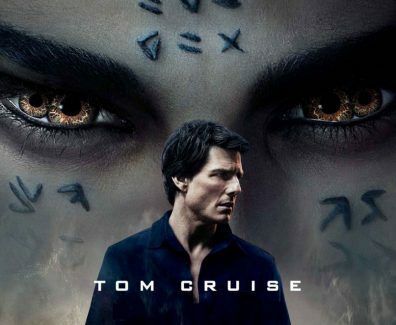 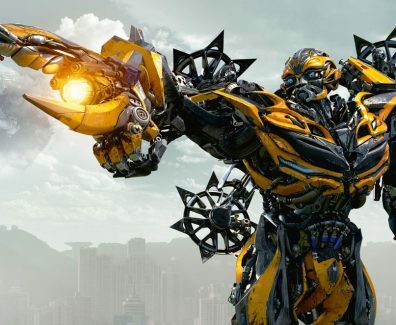 Transformers 5: The Last Knight Movie In Theaters June 23, 2017! 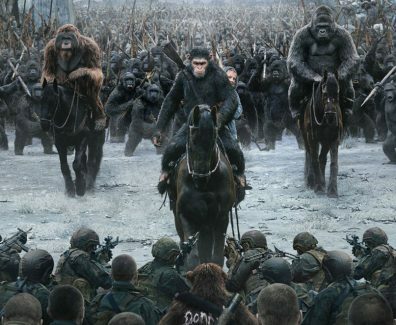 War for the Planet of the Apes In Theaters July 14, 2017! 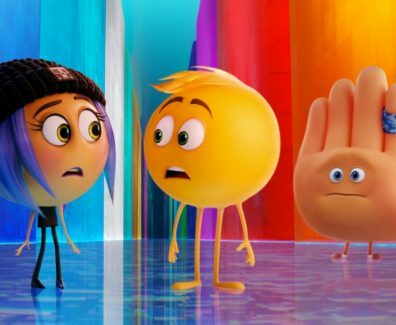 The Emoji Movie In Theaters August 4, 2017! 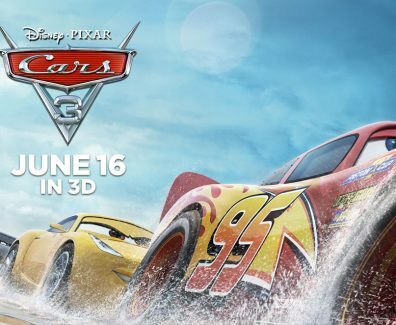 Cars 3 Movie In Theaters June 6, 2017! 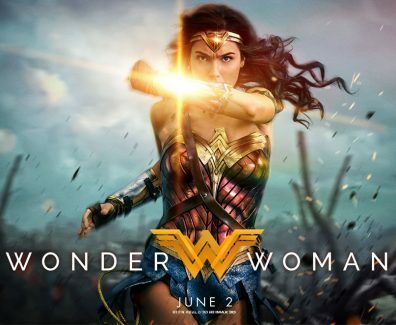 Wonder Woman Movie In Theaters June 2, 2017! 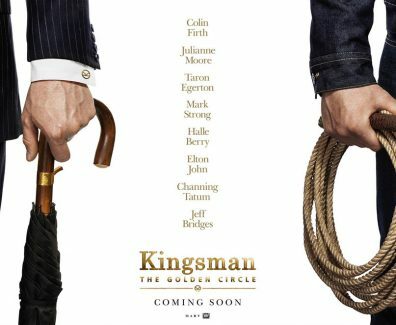 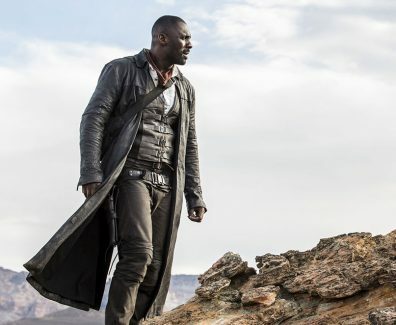 The Dark Tower Movie In Theaters August 4, 2017!